Geir Pollestad in the Center Party: PHOTO: The Center Party. With a majority against basic resource rent tax in Norway’s parliament, the focus is now on more moderate taxation. During the weekend, the Centre Party (SP/Senterpartiet) as expected, scrapped the rent tax. Norway’s Socialist Left Party had wanted a resource rent tax. However, The implication of this decision means that there is currently no majority for resource rent tax in the Norwegian Parliament. “At the national meeting, we adopted a business policy document in which the Center Party rejects any form of resource rent on fisheries and aquaculture. 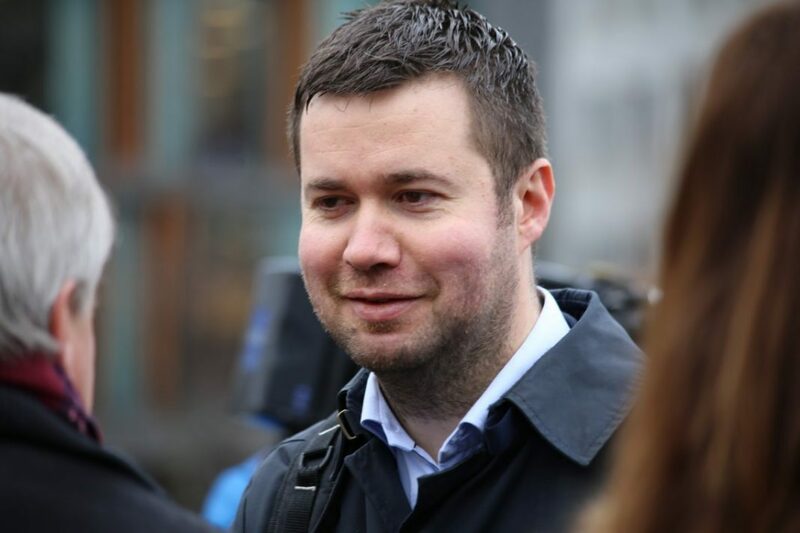 We couldn’t be more clearer,” said Geir Pollestad, the party’s industrial policy spokesman, to E24. Other political parties in Norway – the Venstre, the Conservative Party and the FrP – all rejected the Socialist Party’s proposal for a partly comprehensive land rent tax. However, the Centre Party has not given up any form of extra tax for the aquaculture industry. “We want municipalities that have operations from the fisheries and aquaculture industry to receive income from it when there is growth, but also from the ongoing production. What is important to emphasize, and which is also included in our proposal, is that there should be a moderate production fee,” said Pollestad. “When we talk about production fees, we’re talking about millions with contributions from the industry. When the government talks about resource rent, they are talking about billions,” he told E24. In a financial bulletin, SpareBank Markets 1 salmon analyst Tore Tønseth wrote that while the industry can breathe a sigh of relief, extraordinary taxation still looms ahead.